Architectural design requires wrapping space and vision around a customer’s needs. With our experience in church design, Kinetic will work with you to create unique and efficient architecture that inspires and encourages community. 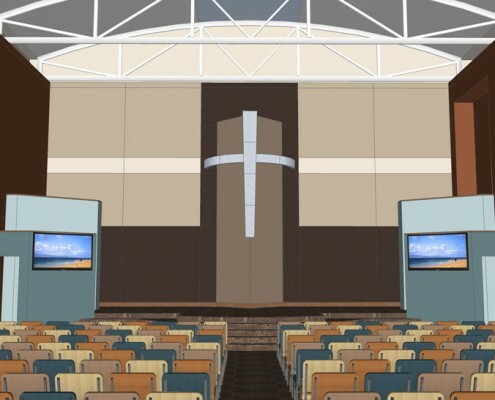 Again, church leadership participation is vital during the design process of any successful church construction project. Kinetic’s design team will mine the wealth of information that is only available from your church staff and leadership to develop the construction documents needed for your project. 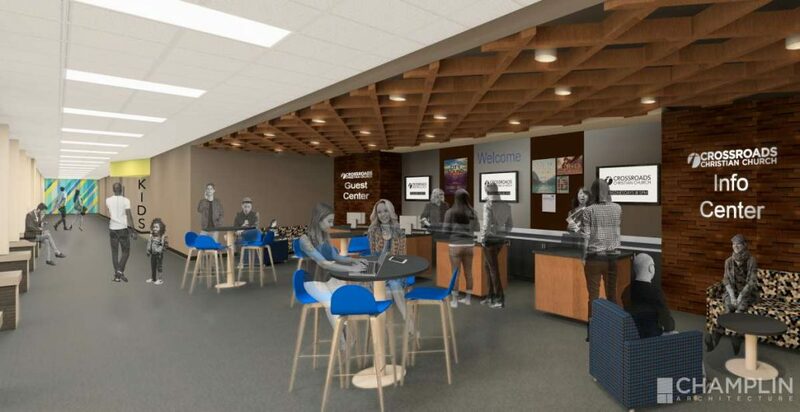 The detailed design plans incorporate specific information relating to functionality, construction materials, and aesthetic choices of your new ministry space. Having all the design and engineering disciplines on our team promotes streamlined communication and workflow and ensures that the conceptual vision you saw in the planning phase will be realized, on time and according to the predetermined budget.